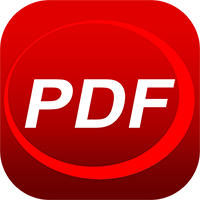 PDF Reader uses the easiest way for you to view PDF and other files. 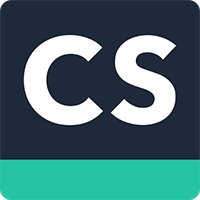 With CamScanner, your iPhone is actually a portable scanner, with which all your paper documents, receipts, notes, whiteboard discussions can be archived anywhere at anytime. The Smart Image cropping and Image enhancement algorithm ensures the scanned images perfectly clear and recognizable. 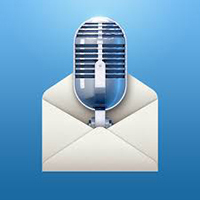 Say it Mail it iPhone App Review: The Fastest Way To Email a Voice Memo to Anyone about Anything! Don’t type it! Just Say it & Mail it. The fastest way to email a voice memo to yourself or to someone else and optionally include a photo, movie and map location. 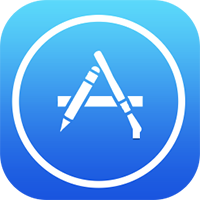 iNapkin iPhone App Review: Give Your Ideas Colour and Structure; Great MindMapping At Your Fingertips! 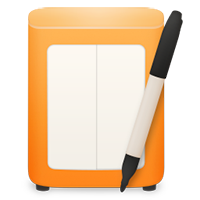 iNapkin is the revolutionary new drawing application that allows you to commit your notes, thoughts and designs to “paper” quickly and easily. 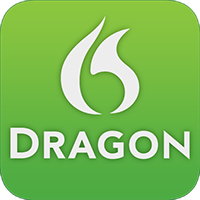 Dragon Dictation iPhone App Review: Get Things Written 5x Faster Than Typing!